An inspirational leader whose forward thinking has built caring communities has been honoured. Dr. John Kelton has received a Lifelong Achievement Award from the Michael G. DeGroote School of Medicine’s Division of Geriatric Medicine and the Regional Geriatric Program Central. He is a McMaster University professor of medicine, active hematologist and award-winning researcher who was dean and vice-president of the Faculty of Health Sciences from 2001 to 2016. The award honours inspirational leaders in the field who have shown forward-thinking, integrity, a commitment to lifelong learning and a selfless contribution to the building of caring communities within the Hamilton, Niagara, Haldimand and Brant Local Health Integrated Network. 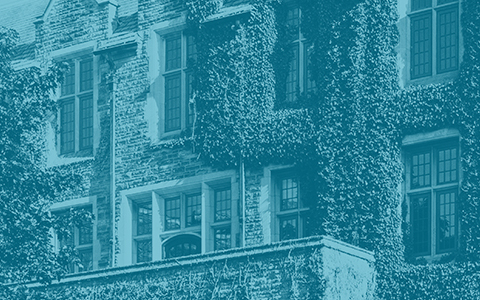 During his 15-year term as dean and vice-president, Kelton was key to McMaster’s shift of research focus to the issues of aging. 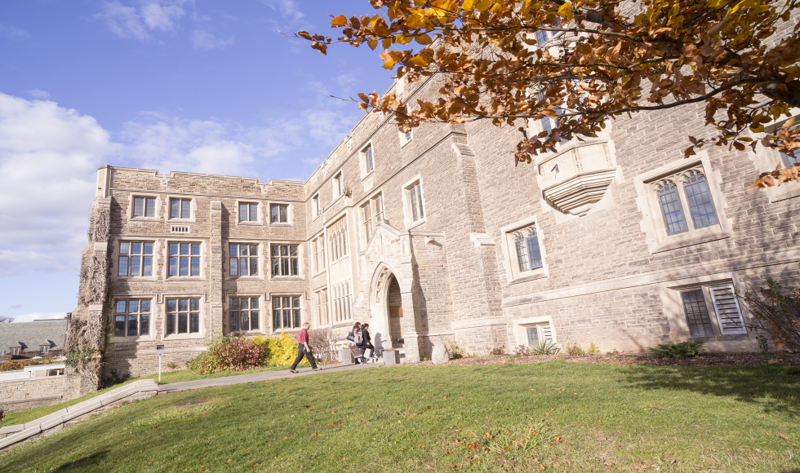 Among many other initiatives in aging, McMaster launched its Optimal Aging Portal, at https://www.mcmasteroptimalaging.org/, as on online tool for Canadians, caregivers, health professionals and health system decision-makers to find quality health and medical information on senior life and healthy aging. “Dr. Kelton was chosen for this award as he has been an inspirational leader with integrity, whose forward thinking and commitment to lifelong learning contributes selflessly to the building of caring and scholarly communities,” said Sharon Marr, chair of the Division of Geriatric Medicine for the medical school and chair of the Regional Geriatric Program Central. The presentation was made at the annual Update in Geriatrics day.